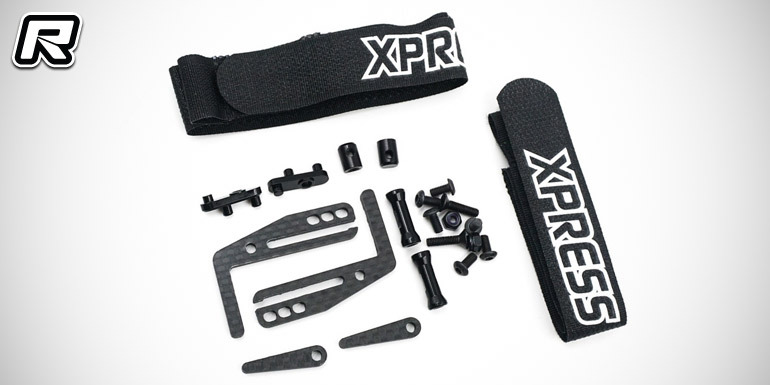 Coming from Xpress and made for the Execute XQ1 touring car is a camber link stiffener set. 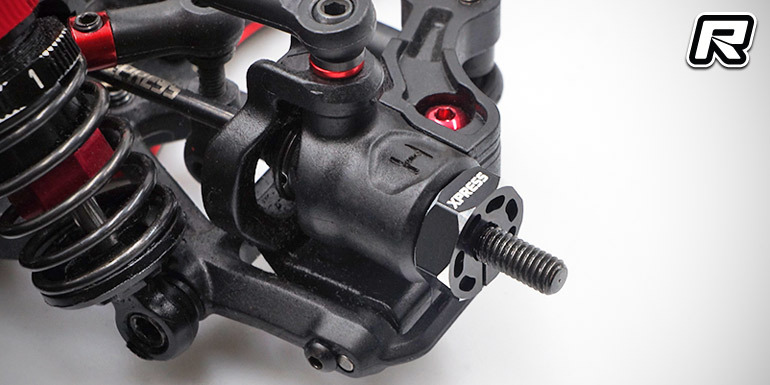 By changing the front upper links to a triangular system, the C-hub is stiffened which provides a more predictable handling especially on high grip tracks. 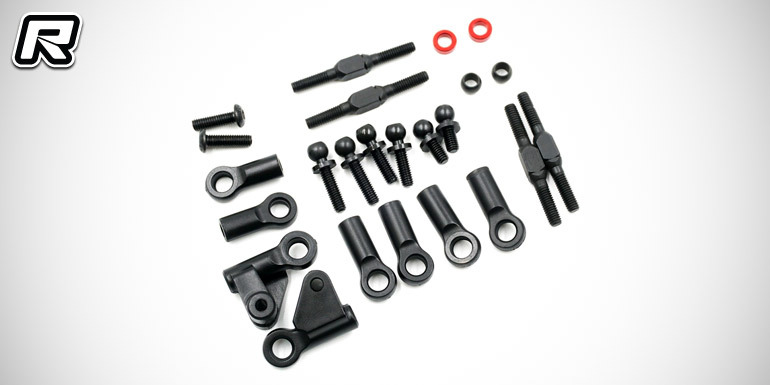 The set is a direct fit and includes all necessary hardware. 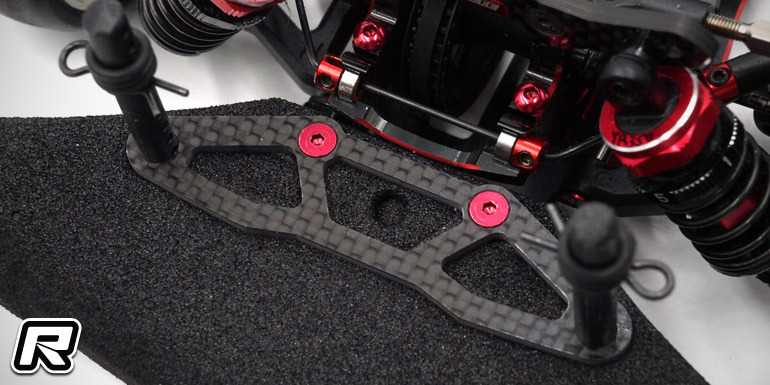 Xpress have introduced a carbon fibre bumper support plate for the Execute XQ1 and the forthcoming XQ1S touring car. 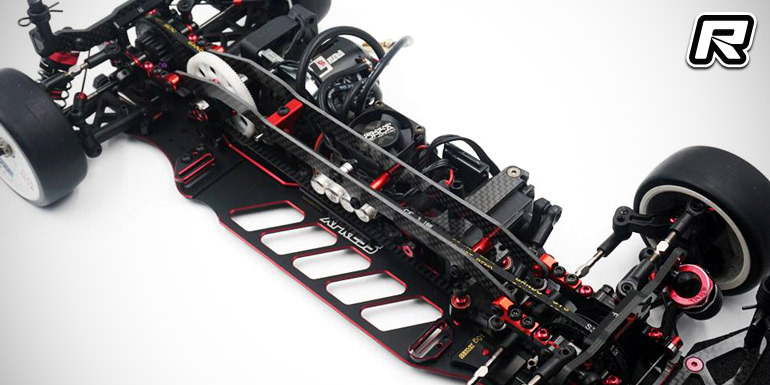 The part is machined from high-quality cabin fibre and it is a direct replacement for the standard moulded composite item. Included beside the upper plate are also suitable bushings and mounting hardware. 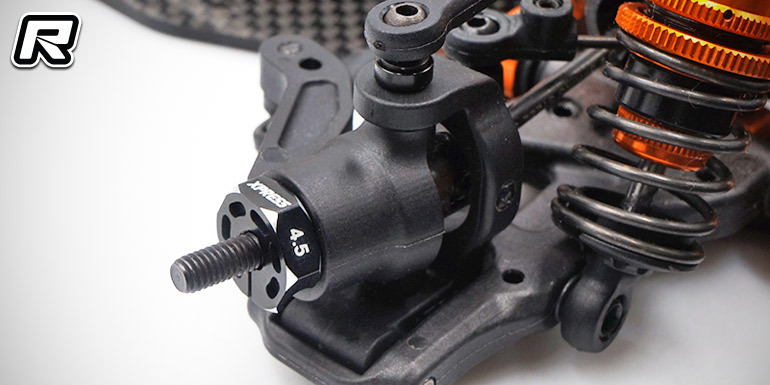 Xpress have introduced their new 4.5mm and 4.25mm offset aluminium wheel hex adapters for the Execute XQ1 touring car. 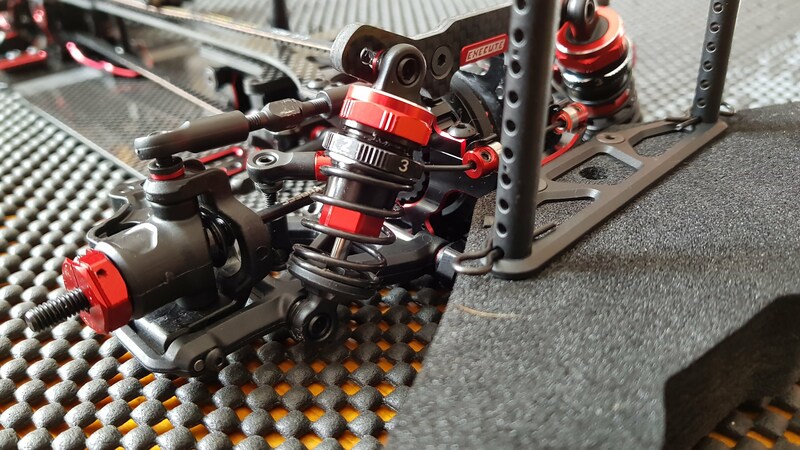 The 12mm adapters are machined from aluminium, they come black anodised for looks and laser-etched for easy identification. 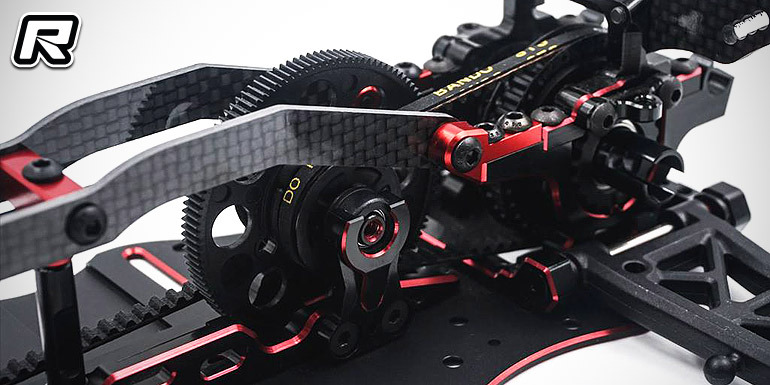 The different offsets help to fine-tune the front and rear track width and the adapters, that come as pairs, are usable on Xpress’ own XQ1 and also other brand’s kits such as the Xray T4. 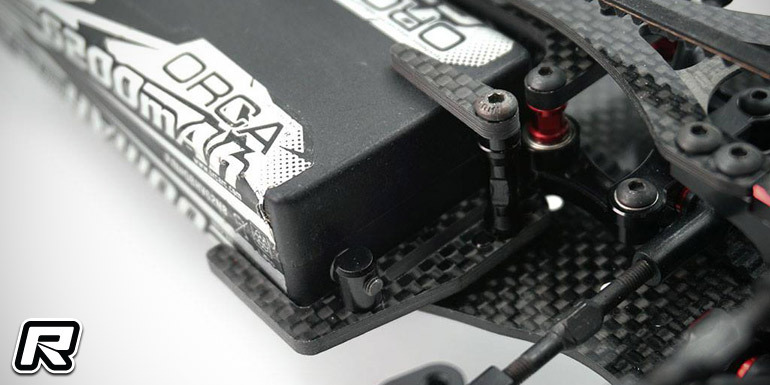 Coming from Xpress and made for the Execute XQ1 touring car are new adjustable LiPo battery stoppers. 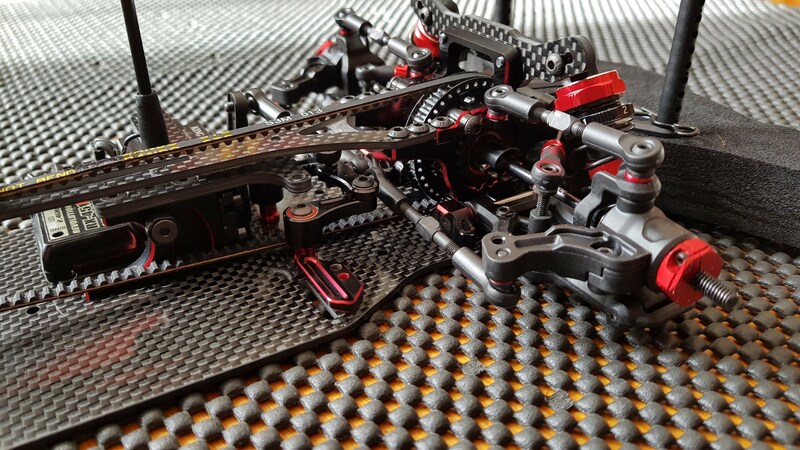 The parts are machined from high-quality aluminium and come black and red anodised for wear and looks. The front stop will be attached to the chassis in a fixed position while the rear one is of a sliding design that allows to adapt to LiPo packs of different length. 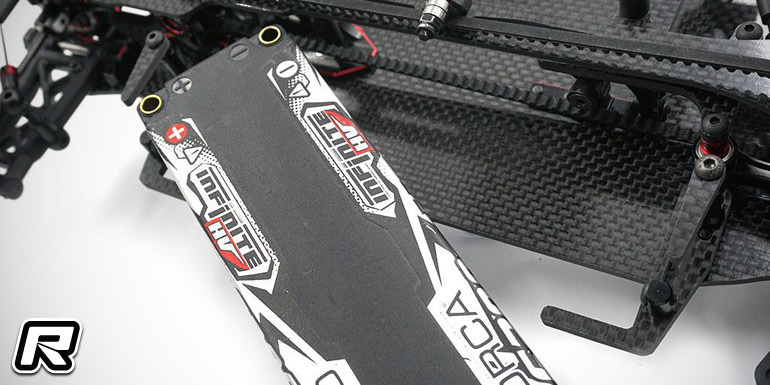 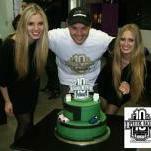 This results in more securely fixed batteries and more reliable battery mounting. 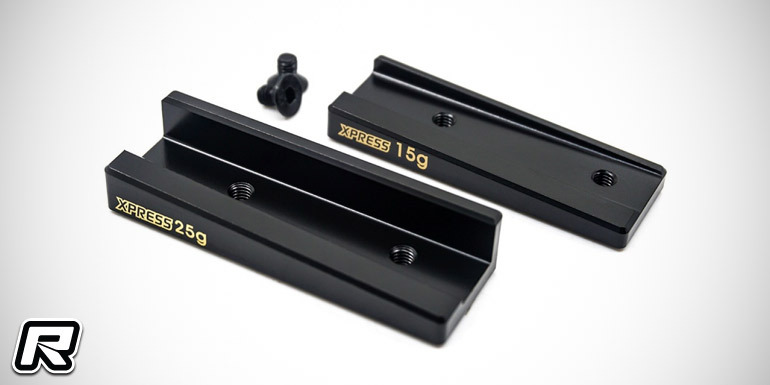 Xpress have introduced a range of chassis balance weight sets for the Execute XQ1 touring car kit. 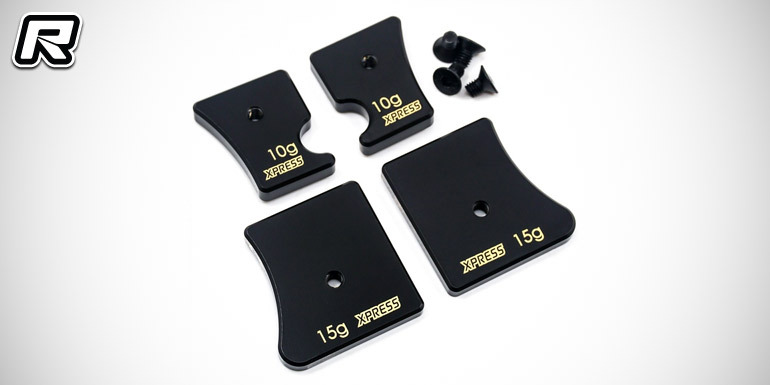 Available are two 4-piece sets of 10g/5g or 15g/10g front and rear weights and also 2-piece set of 25g and 15g centreline weights. 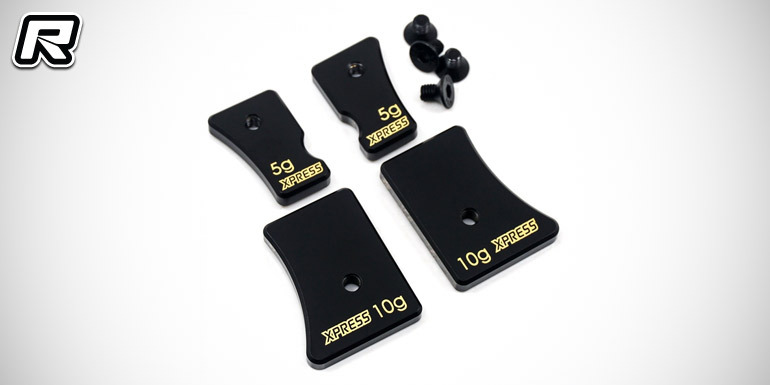 All are made using high-quality brass material and they come with gold-colour marking for easy identification. 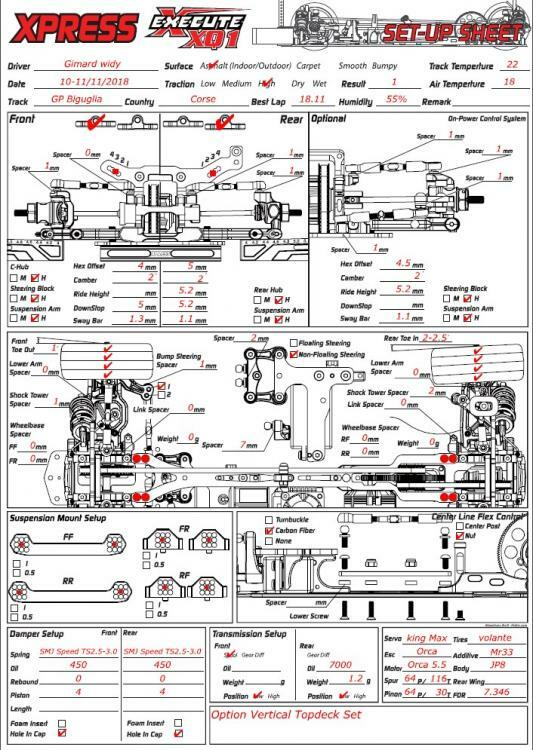 Included in each set is also suitable hardware that allows for quick and easy attachment or removal. 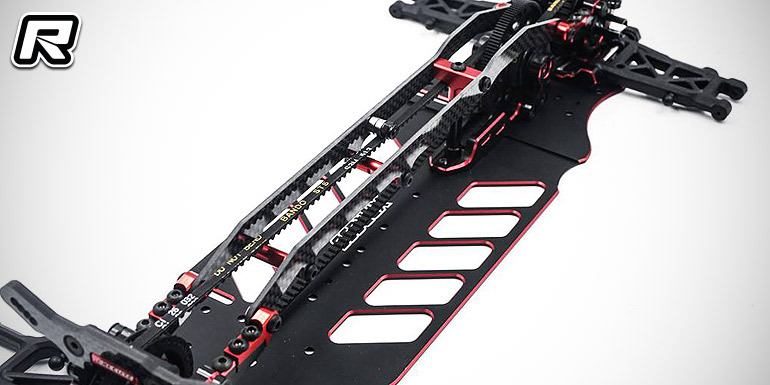 Coming from Xpress and made foe the Execute XQ1 and XQ1S kits is a vertical top deck set. 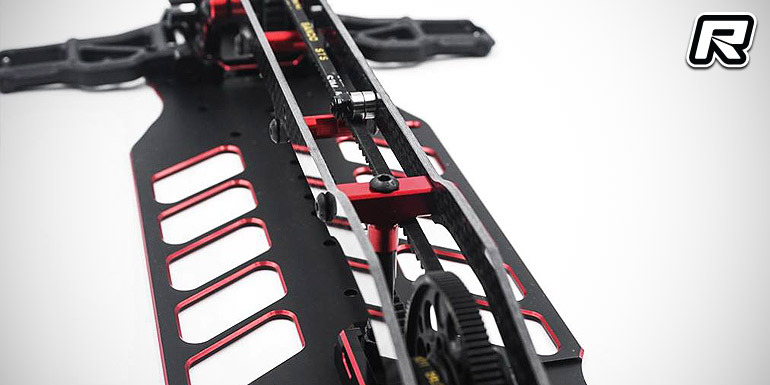 The multi-piece top deck was designed to replace the standard top deck with a construction that will increase both forward traction and side bite in low to medium grip track conditions. 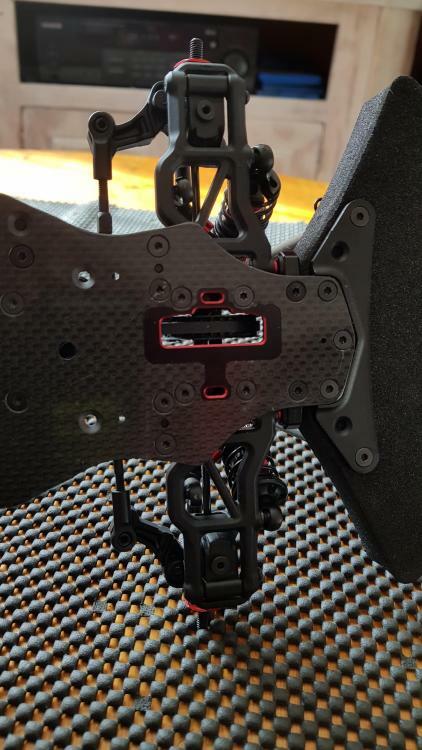 Several flex features allow to adjust lateral grip by adding or removing centre stiffeners while the design also allows to connect the top deck with the motor mount stiffener post. 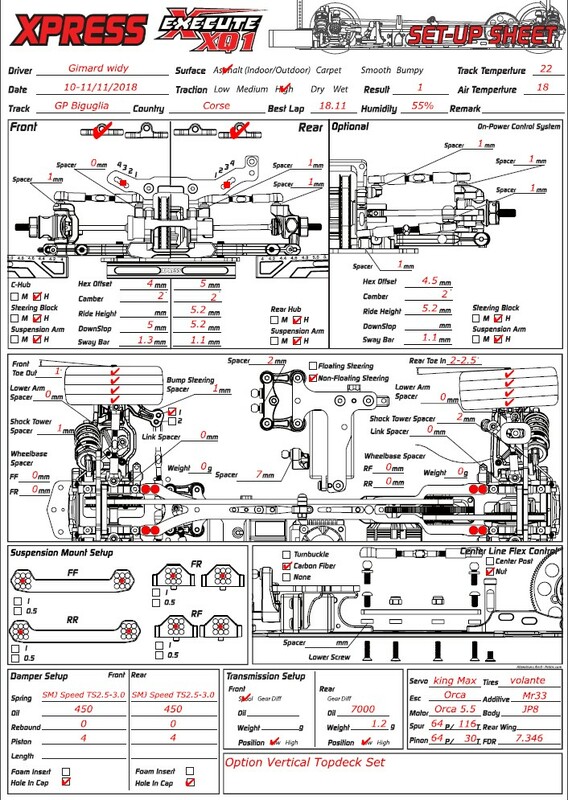 The set includes all needed parts to perform the conversion. 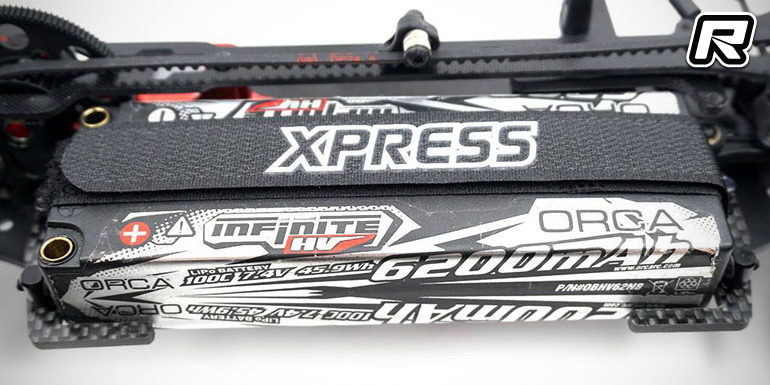 Designed for the Execute XQ1 and XM1 cars is Xpress’ new anti-tweak battery mount. 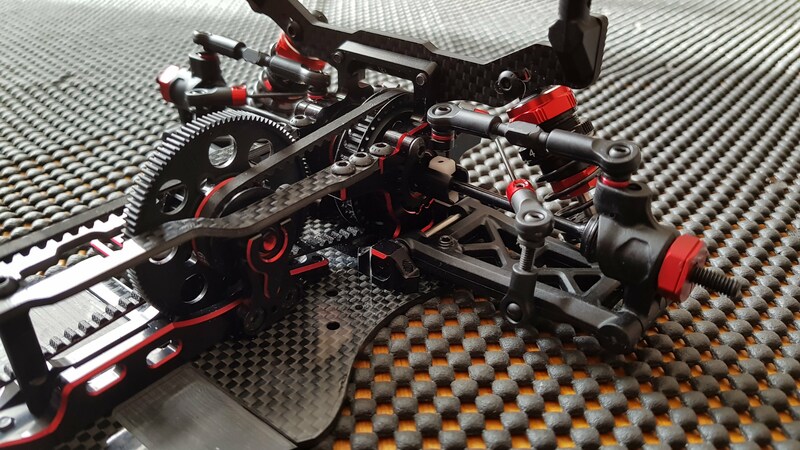 The multi-piece carbon fibre and alloy construction does away with the need to use reinforced tape in favour of either two carbon fibre hold downs or hook and loop straps. 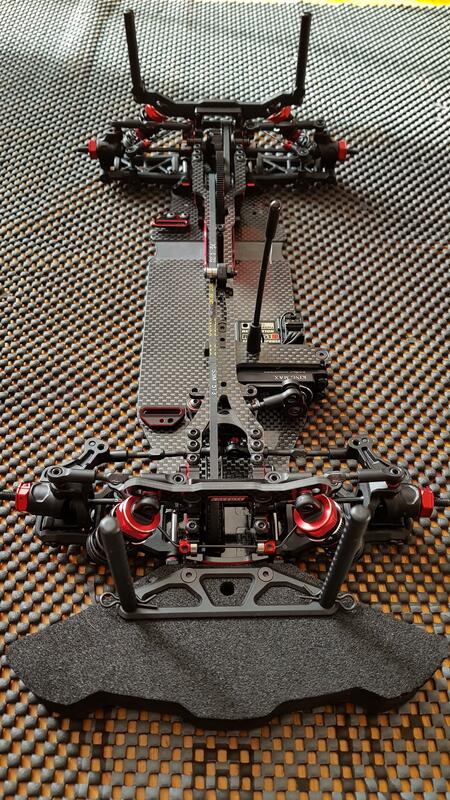 The results are faster battery swaps, improved reliability and also nearly zero tweak issues compared to using tape. 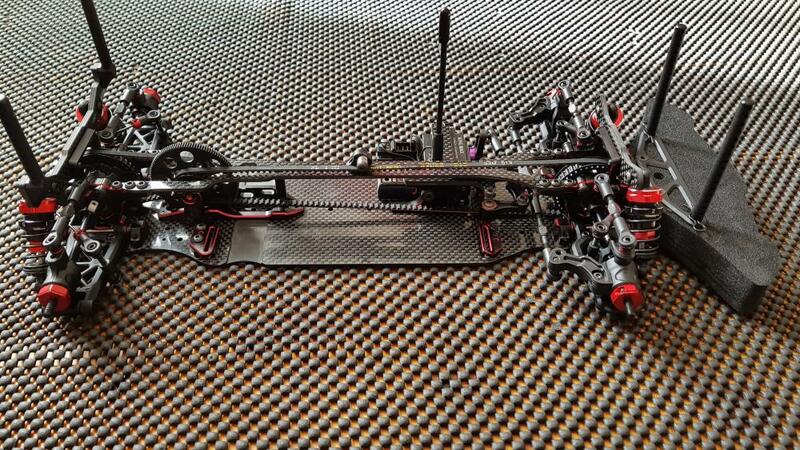 The system is usable for all Execute series cars. 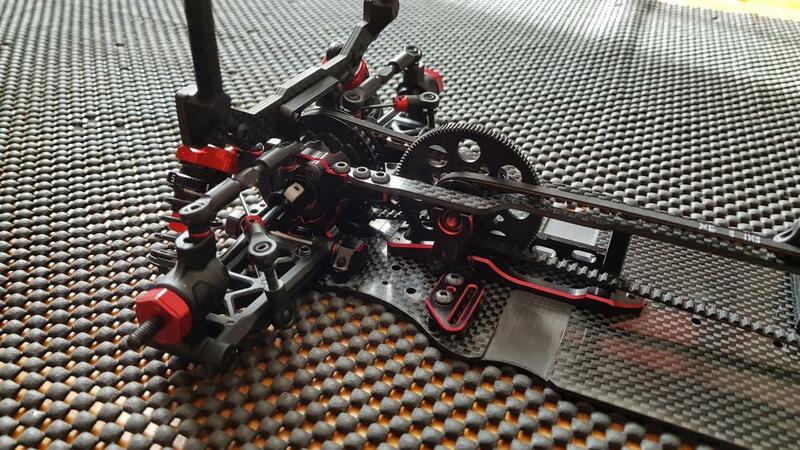 Coming from Xpress and made for the Execute XQ1 and XQ1S touring car are new optional steering Ackermann plates. 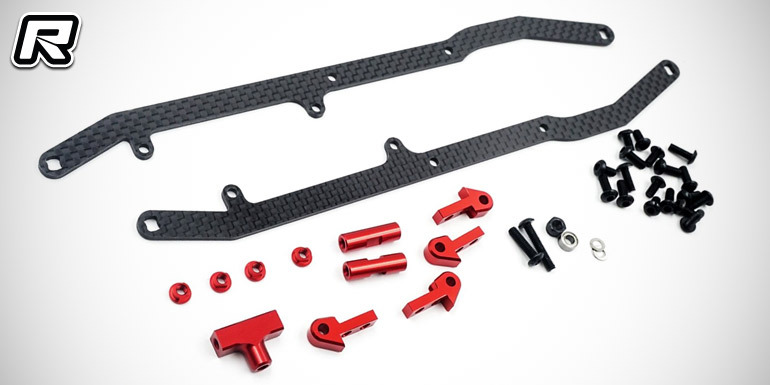 Machined from high-quality carbon fibre the plates are available in the three different options stock, 1 dot and 2 dot with the latter two reducing the steering Ackermann effect to adjust the steering feeling to different traction levels. 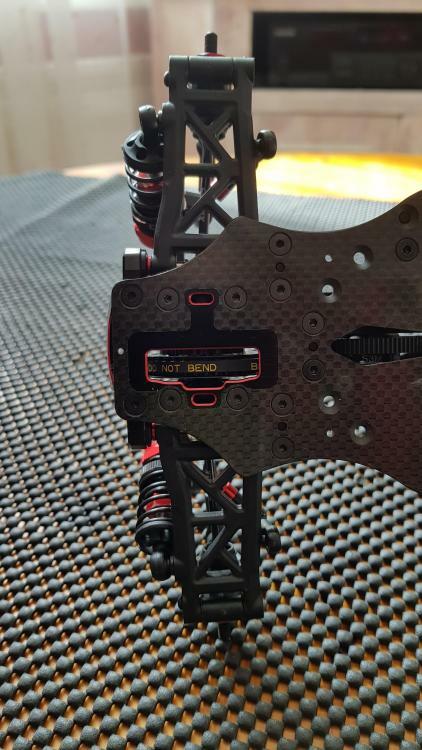 The 1 and 2 dot plates come as a complete set and they are best used in high-grip conditions as they provide improved stability on turn-in and during cornering. 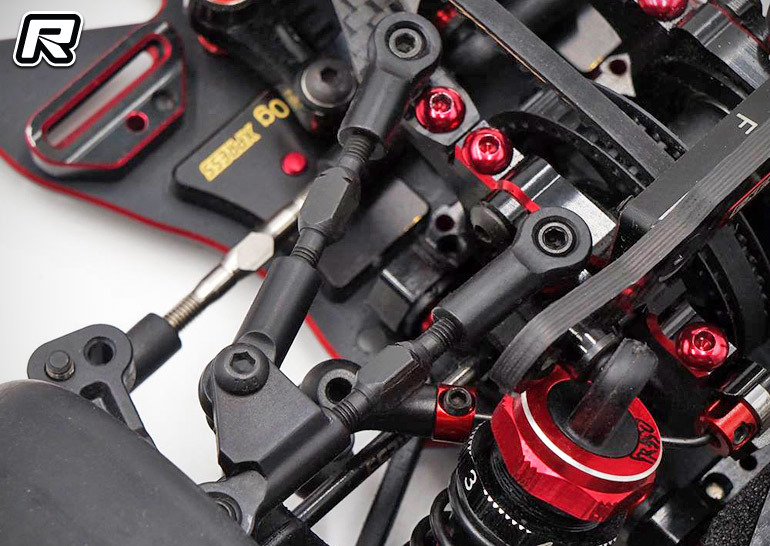 In addition the standard geometry arms are available in a special option version that provides improved overall rigidity for a sharper steering response. 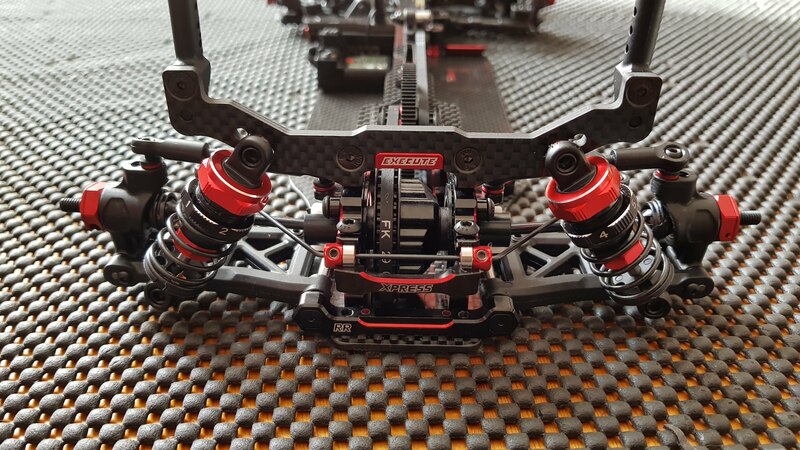 The Ackermann plates require the use of 2mm bumpsteer spacers in order to recreate the standard steering geometry.